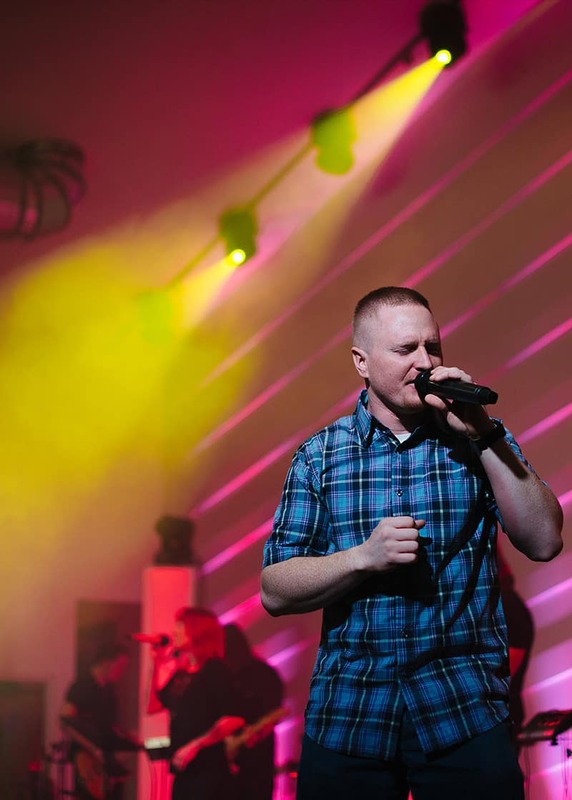 Elevate Church came to us during a very exciting time. 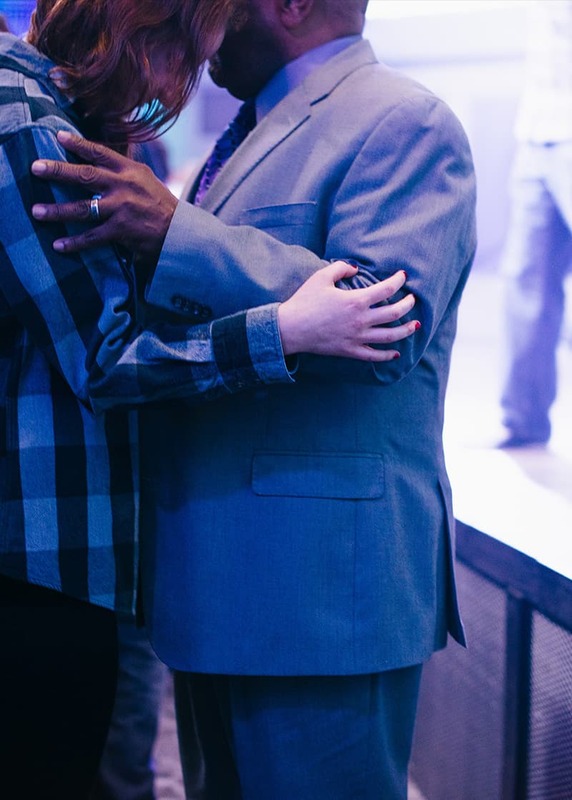 The church had just added on a new sanctuary to their building and were looking to grow. Their site was starting to look dated. It was the perfect time to get a fresh, new look. 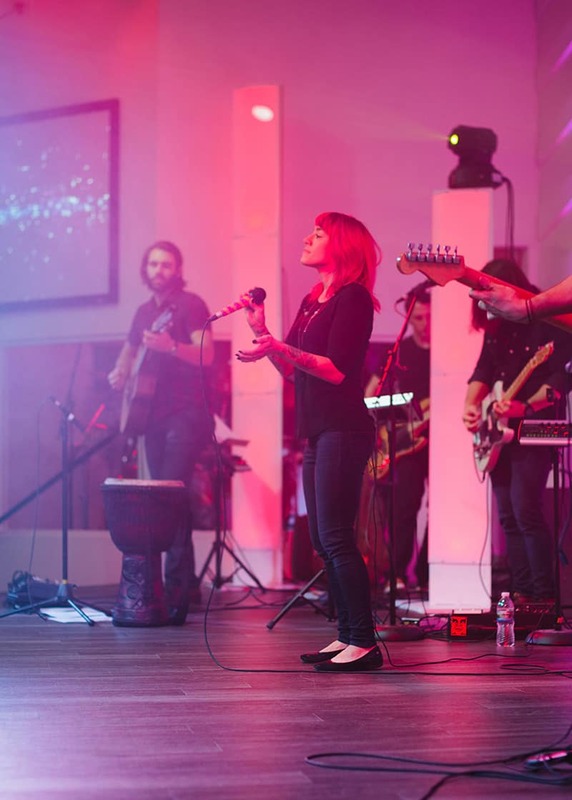 The main goal of the redesign was to showcase the church in a way to attract folks to visit. Sounds simple, but there are some key things we did to help accomplish this. Easy funneling of users was another goal of the site. How could we get folks to the right section of the site quickly? Lastly, site security was very important to Elevate Church. 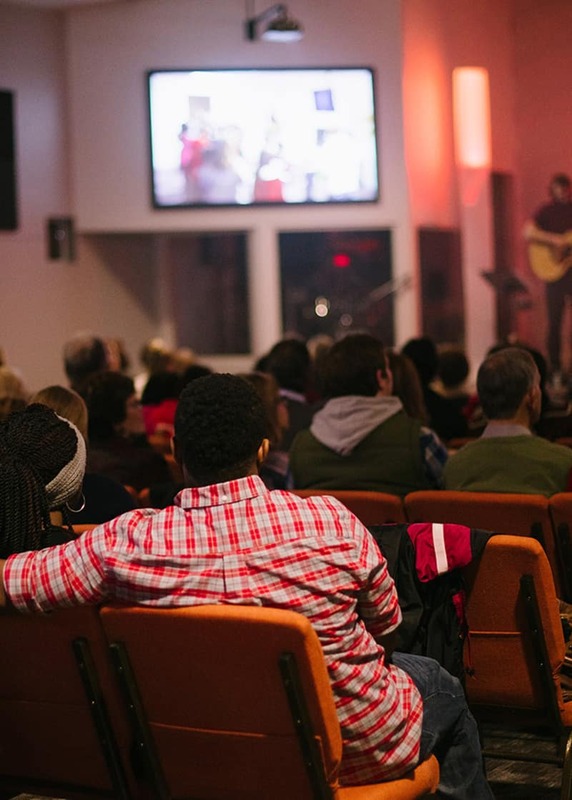 Imagine your family is looking for a new church home. You do some Googling and pull up their website. You’re then redirected to a malicious site. Your chances of visiting that church (or business) just plummeted. Their site was starting to look dated. It was the perfect time to get a fresh, new look. 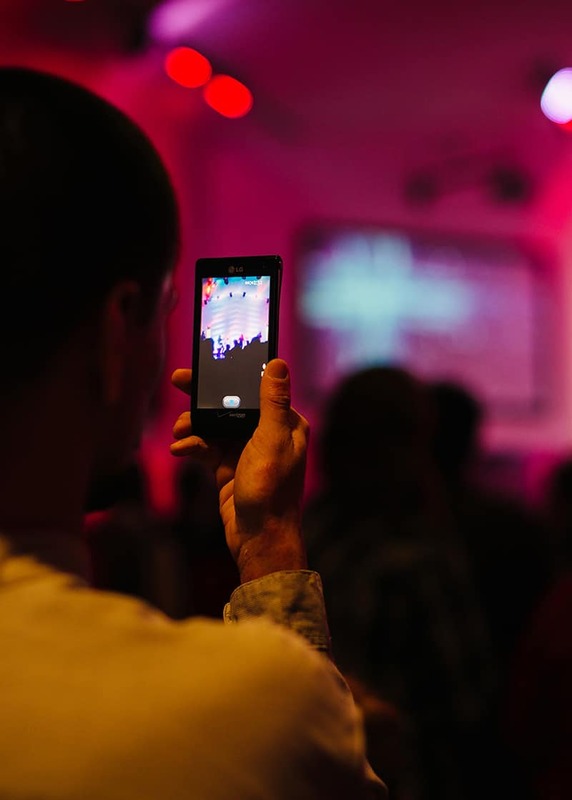 First, we hired a very talented photographer to attend a service in the new sanctuary and take photos. We directed her in what kind of photos we were looking for. She knocked it out of the park. We’re extremely happy with the photos. They conveyed the feelings we were after: excitement, fun, community, etc. Some of these photos are in the slideshow on this page. 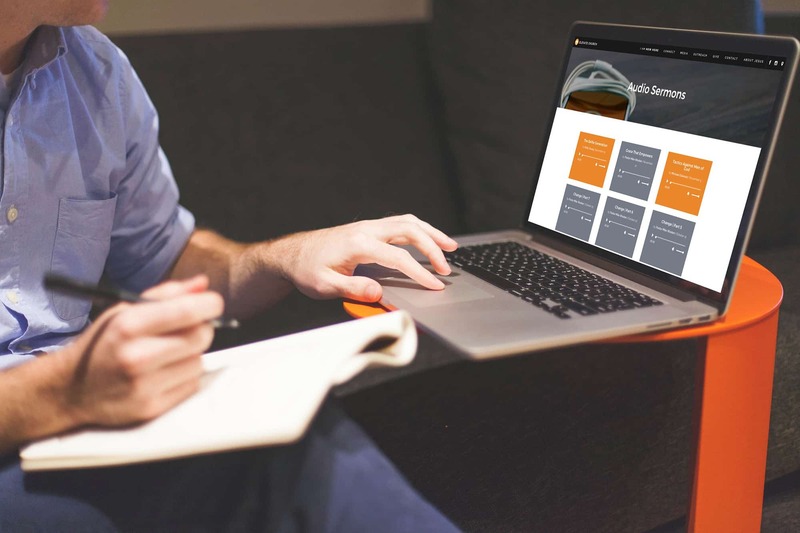 Our approach to most homepages we create are a “mini-site” approach. If someone only has a couple minutes to quickly get on your site, we want them to get a good overview of who you are, what you do, where you’re located, and how to contact you all on the homepage. Elevate’s homepage exemplifies this approach. Another focus was being able to “funnel” site visitors easily. The homepage shows this with the a couple image grids used for quick navigation. I like this approach as it shows the navigation in a graphical way. My goal for this site is to have a visitor land on the Homepage and be intrigued enough to take the next step. The next step may be checking out the “I Am New Here” page to see what’s available for them and their family at Elevate. The next step may be a phone call or an email. Or, hopefully, the next step is an in-person visit. 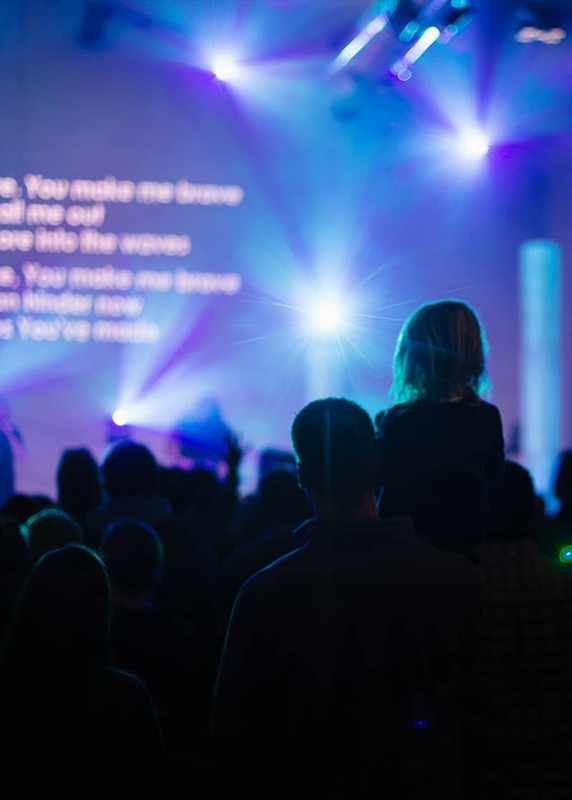 Six months after launch Elevate had a need to run 2 services on Sunday morning instead of 1. Now, they’re even talking about a 3rd Sunday morning service and are also looking for land to build an even bigger building. 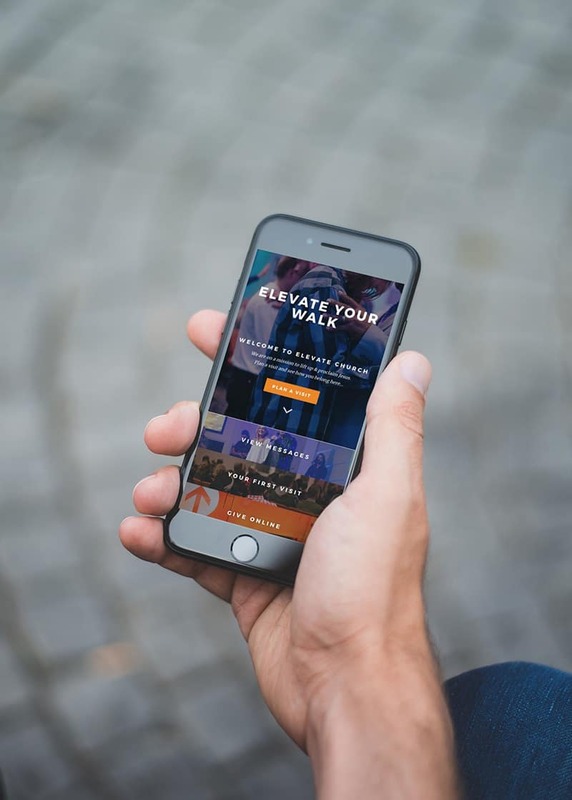 Most folks who hear about Elevate visit the website before visiting in-person. That first impression is vital. It sets the outlook the visitor has on your business. We’re confident Elevate’s first impression is positive. 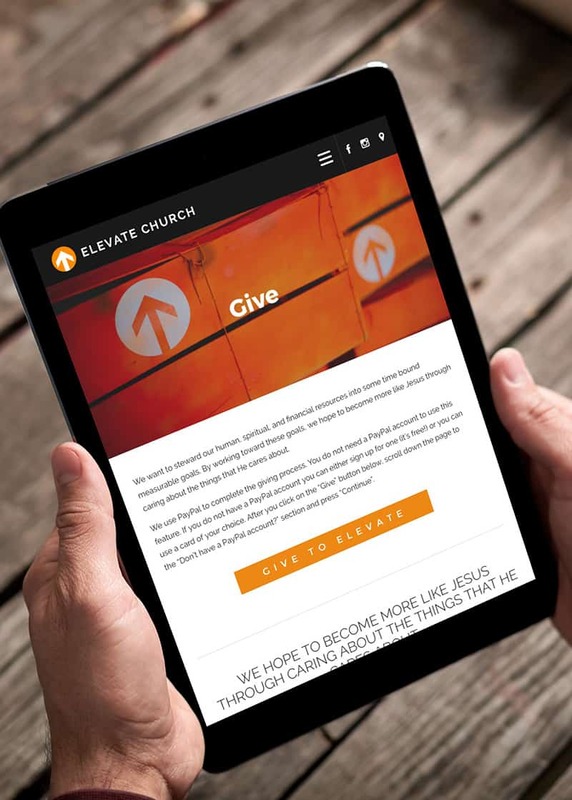 We thoroughly enjoyed working with Elevate Church on their site. It’s fun to watch them continually grow. We’re looking forward to the next redesign.